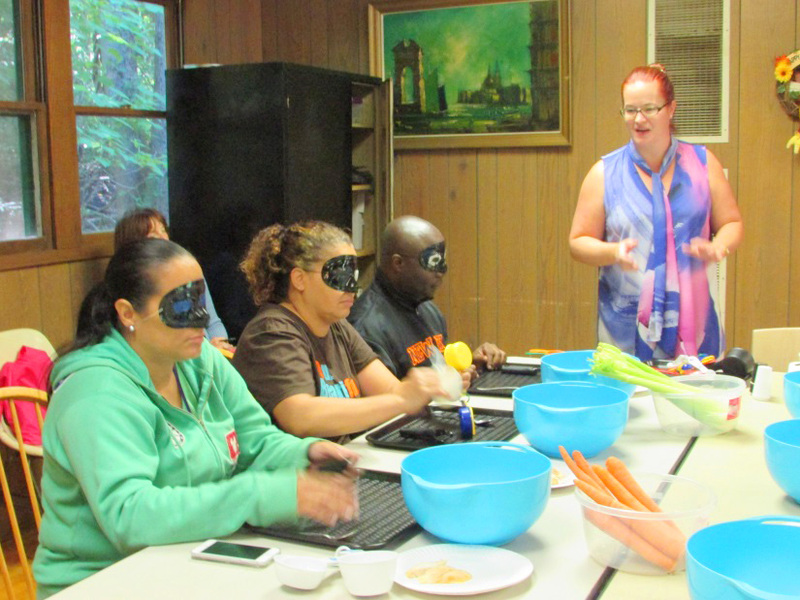 If your organization is working with participants with vision loss and would like guidance on how to help them in your program VISIONS provides a fee based in-service based on your organization’s needs. If you are interested in learning how individuals who are blind access electronic documents and websites using assistive technology, please reach out to us and VISIONS provides a fee based in-service based on your organization’s needs. This includes compliance with 508 refresh, WCGA2.0 level AA, as well as testing.